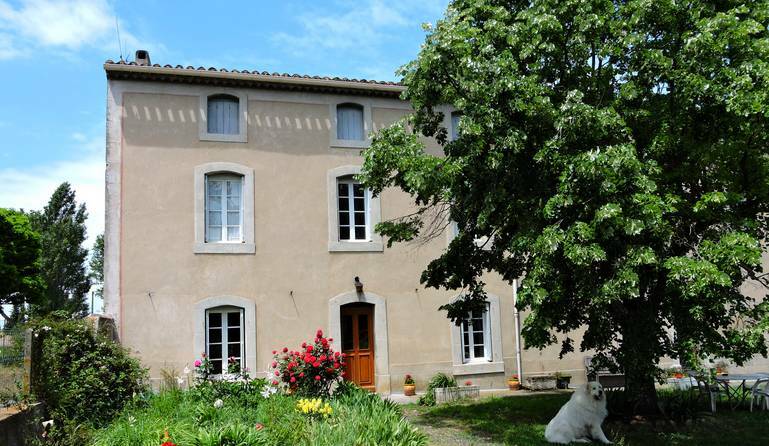 Booking online a B & B in Carcassonne. Live is better! Why do you reserve your room directly on our website? We ask 25% of stay to account to confirm your reservation. Once the check is received, a confirmation will be sent in writing stating the amount received, which is pending, date of reservation and the name of the room. You will also find attached an access plan and all indications necessary to come.